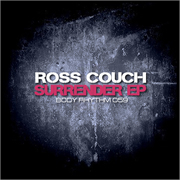 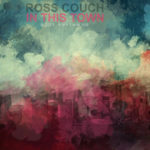 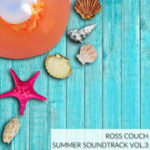 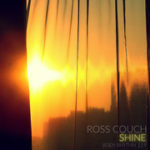 Ross Couch – Surrender EP (Body Rhythm 059) – Out Now! 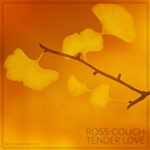 I’m happy to say that my brand new ‘Surrender EP’ is out on Traxsource promo today featuring three tracks that cover ground from deep and soulful house through to nu-disco. 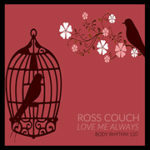 Early DJ Support for thse one’s coming from the likes of Richard Earnshaw, Nathan G and Satoshi Fumi.